A heart attack is a condition that occurs when the flowing of blood in the heart is blocked. It is when some part of the muscle in the heart receives a low blood flow. The cause of blockage is a build-up of fat and other substances. This is a result of plaque. A heart attack is also referred to as Myocardial Infarction. “Myo” refers to muscle “cardial” refers to the heart and “infarction” means the death of tissue. It is due to lack of blood supply. This condition can lead to serious problem. It can even be fatal. When someone you think might have a heart attack, seek for a medical help immediately. Treatment and medication must be given right away. One of the main causes of heart attack is a plaque. A plaque is a buildup in your arteries. In which it prevents the blood from getting into the muscle in your heart. A blood clot is also considered as a cause of heart attack. Blood spasm can also result in a heart attack. 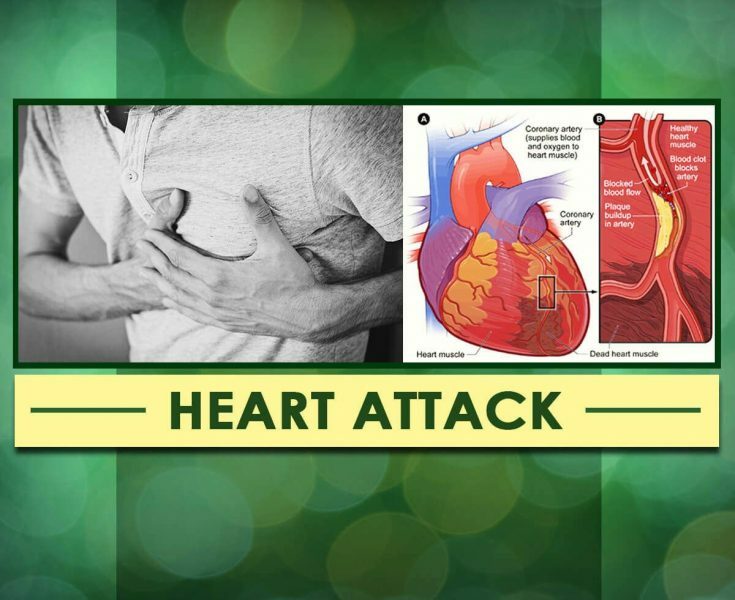 The following are factors that also cause heart attack to a person. The listed below are prevention tips to avoid a heart attack. The following are some treatment option used to treat the disease.